Jill = Glad to know you give the Healy book a thumbs up! I added Overdressed to my TBR this month - it looks like an interesting read and I hope your daughter enjoys it! Yeah, I recognise those good intentions. They're easy to work with when there are only a few recommendations to note on your TBR but, after the first dozen, it's all a blur! Buried in Print - I was completely overwhelmed with recommendations this month.... think I could read nothing but nonfiction for an entire year and still not get to them all! I hope you get a chance to read all these! I love Doritos, so it’s interesting to know that there’s a book about them. AJ - Those foodie titles get me every time! These all look like interesting books. 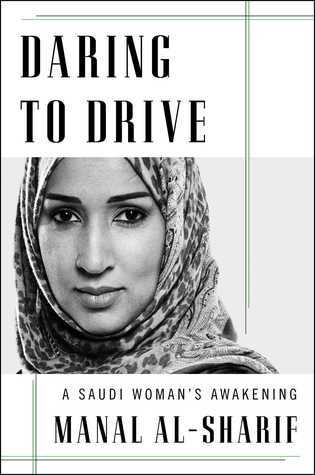 I may read Daring to Drive myself in the next few months. I always say that I like to make my reading about 50 percent non - fiction, but in reality I do not read that much. 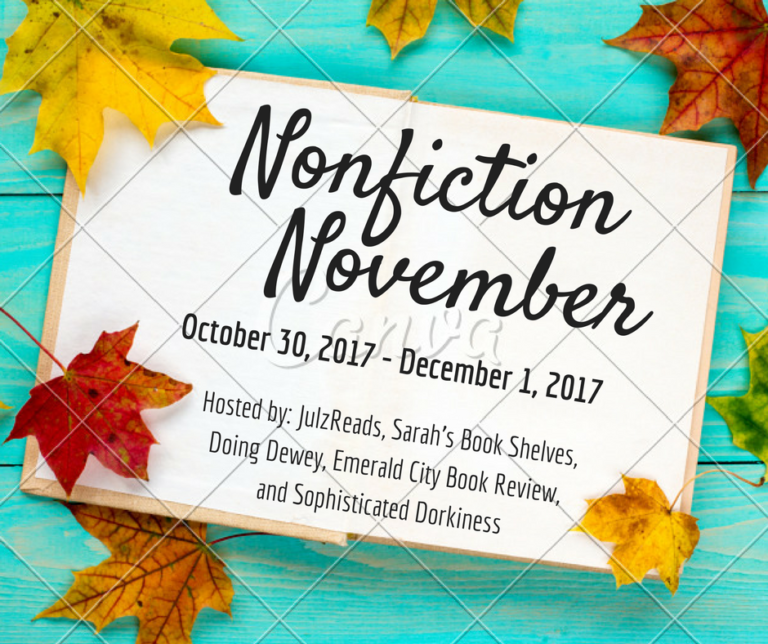 Brian - I'm around 40% nonfiction this year and that's probably the most I've ever read. Fifty percent sounds like a good goal! Overdressed sounds like something my daughter (who is a fashion blogger) might enjoy. Good job with your nonfiction reading! 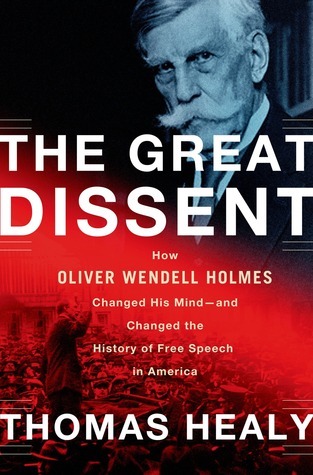 I managed to read (actually, re-read) three nonfiction books this month. I could have read more, but I got completely sucked in to A Gentleman in Moscow (which may wind up #1 on my 2017 list!). Les - You did very well with nonfiction this month yourself! I'm going to have to reread A Gentleman in Moscow one of these days... still find myself thinking about the Count and Sophia. 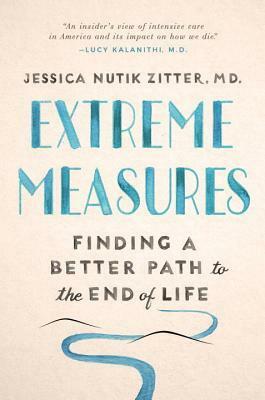 Thanks so much for the mention, JoAnn; I hope you get an opportunity to read Extreme Measures! I've added Cork Dork to my list, thanks to you, as well as Overdressed; looks like I have some more nonfiction reading to do! Tara - I think we all have some more nonfiction reading to do! Thanks for the great recommendations this month. I'm getting Dear Fahrenheit 451 this week. It's at the library awaiting pickup! Tina - You're in for a treat! I have Dear Fahrenheit 451 in my tbr list at the library and already have a copy of Reading People. That is awesome that you were also able to read some of the recommendations during the month of November! 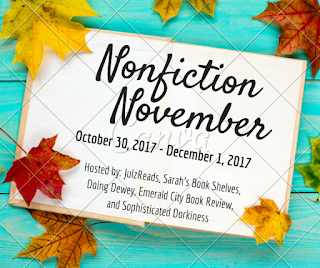 I'm so glad I did this because I've added so many nonfiction reads to my TBR! Iliana - I started the month with no specific reading plan. Instead I relied on recommendations and library availability. It worked out really well! The Dorito Effect looks interesting - I've read a lot about the use of flavoring in snacks and how addictive it is, plus they have a lot of added sugar. I've switched to almost entirely unflavored chips - though I still snack more than I should! Enjoy your reading. 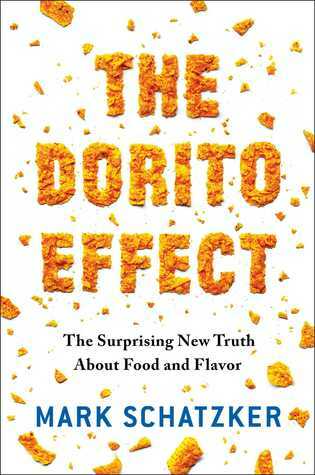 Curlygeek04 - The food industry is endlessly fascinating and maddening at the same time, so books like The Dorito Effect always catch my eye. Trying to eat better is a constant struggle. Emma - Dear Fahrenheit 451 will end up as one of my favorite nonfiction reads this year. Hope you love it, too! The only non fiction I read this month is the Aussie bio, The Trauma Cleaner which I talked about a couple of posts back. The Driving, the Counting Backwards and the cheap fashion look interesting. I don't read anything political at the moment, especially American because it is too upsetting and causes rage. I am glad to not see any on your list. Enjoy and look forward to hearing about any of them. Pam - I certainly understand not reading anything political at the moment... it's all just too much for me right now. I might read Hilary's book eventually. 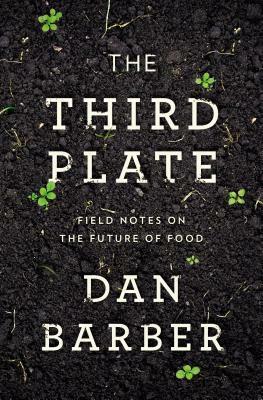 These all look interesting...especially The Third Plate...but I just can’t get into nonfiction! JoAnn...every time I write a comment it disappears and I redo it. I am wondering if anyone else has this problem? Patty - Blogger has been behaving even worse than usual lately! I know others are having the same problem, but I have no idea what to do about it. Thank you for trying a second time. Oh Daring to Drive is quite good & eye-opening. I listened to the audio which I liked. I'm also looking to read Suzy Hansen's nonfiction book "Notes on a Foreign Country: An American Abroad in a Post-American World" about a reporter in Turkey. I'm still on the wait list for it. Enjoy all your reads! Susan - Glad to hear you enjoyed Daring to Drive. I'm off to look up Notes on a Foreign Country... it sounds great! Oh yay! 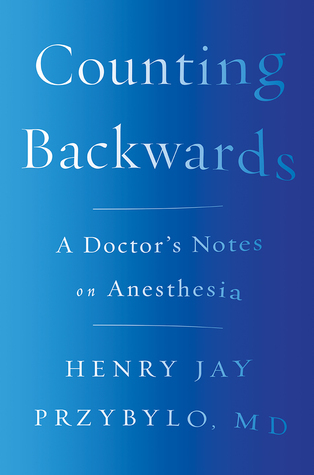 I'm excited to see Counting Backwards on your list. And the other books you've added all sound great too!